SP Plumbing & Heating Specialists fully qualified bathroom engineers will make sure your new bathroom installation is both a well organized and stress free process. 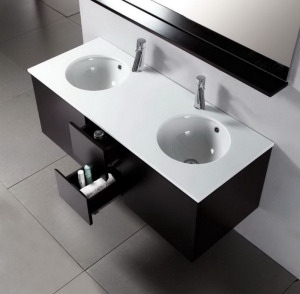 As a company with over 26 years experience of fitting the finest designer bathroom products we understand how important it is to install the products to the highest quality and specification. Our knowledge of hot and cold water systems will ensure your power showers , body jet systems and steam showers will be as fantastic as you had imagined. We take great pride in ensuring the final finish meets your requirements exactly. Our service does not only include installing the bathroom suite but we also carry out all plumbing, flooring, tiling, painting, decorating and electrical work if required. Contact us today on 07770 302488 to arrange an appointment for a fully survey of your installation needs, confirm your requirements and provide you our competitive quote.